You’ve invested a lot into your business and the building that houses your business. 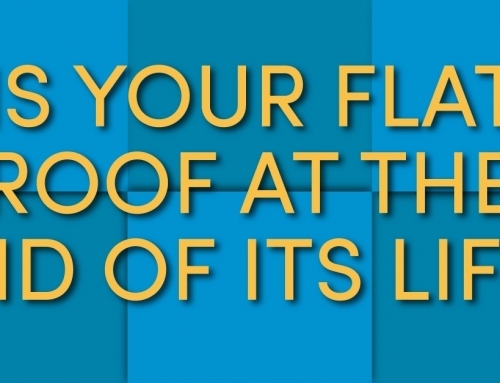 It makes good sense not to neglect any part of it, including your building’s roof. It pays to be proactive — don’t wait to put off roof repair until real disaster strikes. 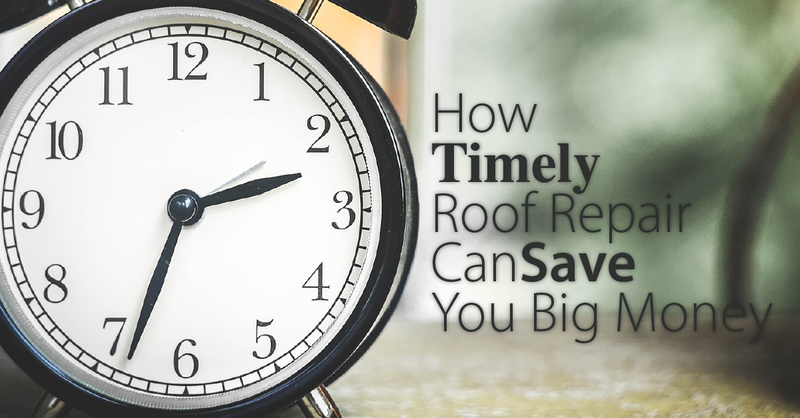 Well-timed roof repair will save you money in the long run, freeing up capital for other business expenses. When you go too long without a roof inspection, you could ultimately pay more money for repairs than it would cost for a new roof. When we can catch the damage before it gets bad, we can save your finances as well as fix the problem permanently. We understand the demands of running a business. However, if you put off calling your roof contractor for an inspection, you risk water leakage, ruining the interior of the building, or possible roof collapse, resulting in a full roof replacement. 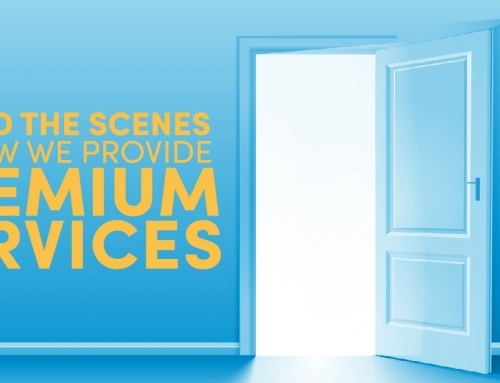 This could put your entire business on hold while the work is being completed. A commercial roof inspection is usually quick and easy. It can help keep your roof working properly and up-to-date with current roofing products made to increase the lifespan of your roof. If you know what state your roof is in, or your roofing contractor knows, you can stay on top of roof maintenance and know when the right time for roof repair is. Calling before it’s too late is key to proactively managing your roof and protecting your business. Calling your contractor every 6 months to inspect your roof and handle small repairs can preserve the life of your roof for years to come. The cost benefit of maintaining your roof biannually will save your roof from many emergency roof repairs and damage. Even if it’s your busiest time of the year, you never want to ignore potential roofing problems. Call PSI Roofing for a roof inspection — we’ll give you appropriate recommendations for your roofing needs. We’re here to help get your roof’s life back on track.